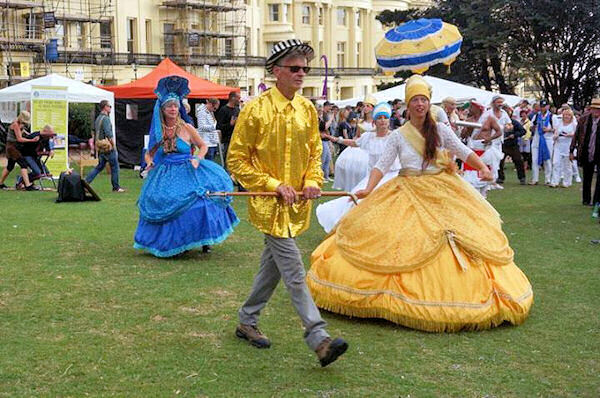 Brunswick Festival 2018 from Tim Day Brighton Digital Media on Vimeo. 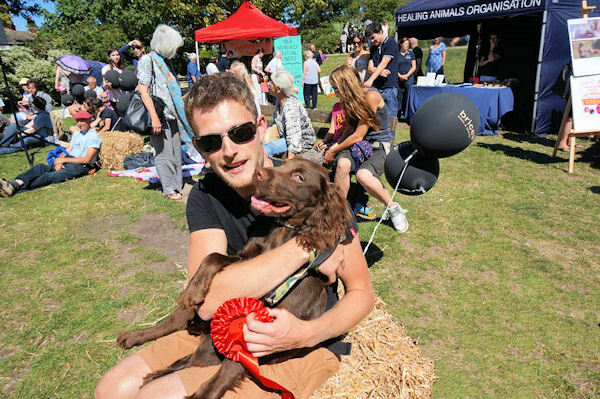 Whilst we love dogs, we have been asked by the Friends of Brunswick Square & Terrace to support them in their endeavour to keep Brunswick Square a DOG FREE ZONE. There is a Local Council bye-law which prohibits dogs in the Square, and local residents are keen to ensure the Square remains a safe and dog poo free place for people to enjoy and particularly for young children to play freely. Please help us to support this initiative and keep the residents and council happy by not bringing your dogs to the Festival. 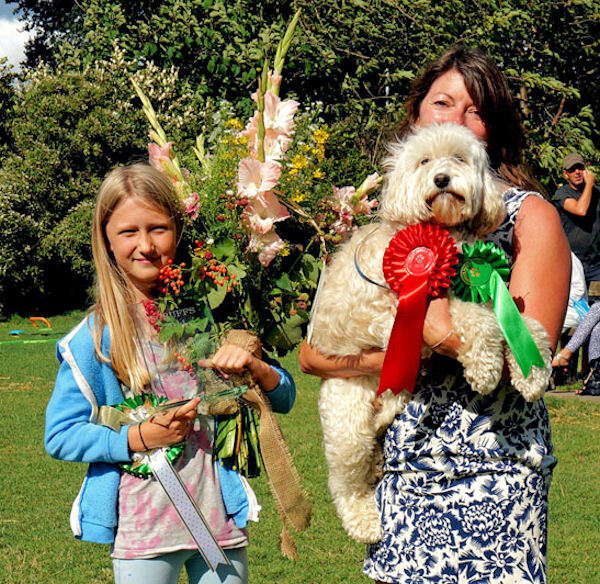 If you do have a dog, and want to join us for some canine capers, then come along to Rural Day and Scruffs Dog Show on 13th August in St Ann’s Well Gardens. 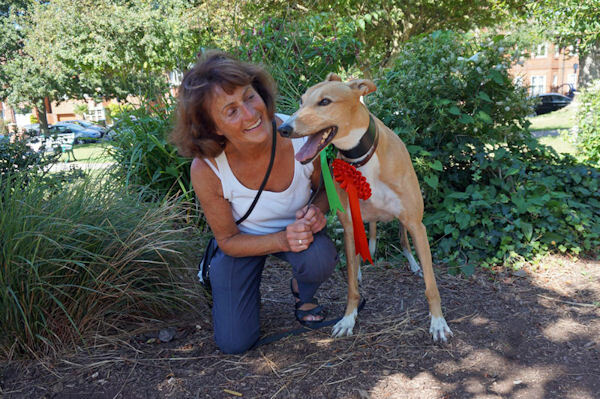 All hounds are welcome at this event! Thank you to John Gordon Scott (filmaker) and Jaime at Spiral (editing) for this great film of the festival. Many more fantastic images of the weekend can be found HERE in the facebook gallery. We are delighted to announce that we have received a grant of £850 from Brighton and Hove Food Partnership as part of the ‘The City that Cooks and Eats Together’ scheme to help promote healthy eating and encourage awareness around food waste. Our outreach project has partnered with Justlife and First Base, offering opportunities for members of the homeless community and other marginalised people who might not normally have the chance to enjoy cook or enjoy a sit down meal in a social situation, to do just that. Each cookery session will focus on a recipe from a particular country or culture. People will learn about the different ingredients used, food traditions, culinary customs and dining etiquette of different parts of the world or different cultures. From Saturday. Thank you Satori Song ! 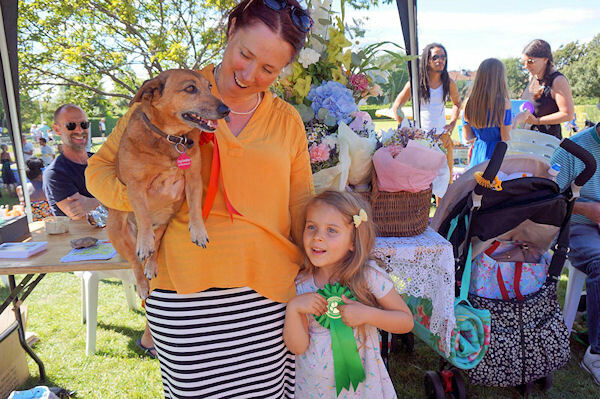 Best in show: Reina and owner Fleur. 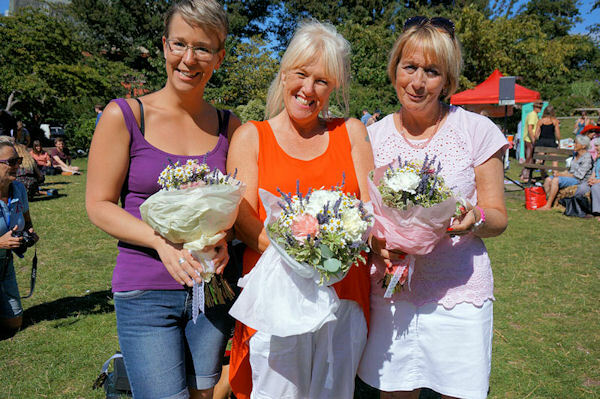 Judges – Animal Welfare officers Sarah, Maggi and Sue. Read THIS report of the day in the Argus. Vocademy – Vocademy runs 10 week part time 1 hour singing courses for ages 7-18 year olds. Courses are age specific. Vocademy schools and singing lessons are run throughout Sussex, Surrey, Hampshire, and Kent. Calling Curtis – Having just sold out Patterns (Audio), Brighton garage band Calling Curtis are kicking up a storm on the alt/rock indie scene. Their full-on electric, Hammond sound, psychedelic guitar and blues rhythm section set them apart from the current wave of soft and soapy indie. 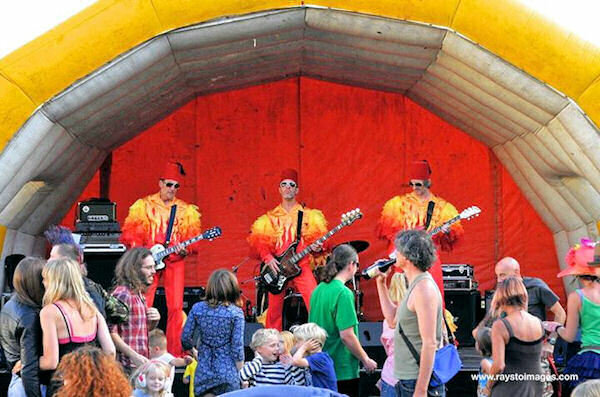 They are boys on a mission – rampaging through tour dates in London and Brighton this summer and looking forward to getting the crowd on their feet at Brunswick Festival. 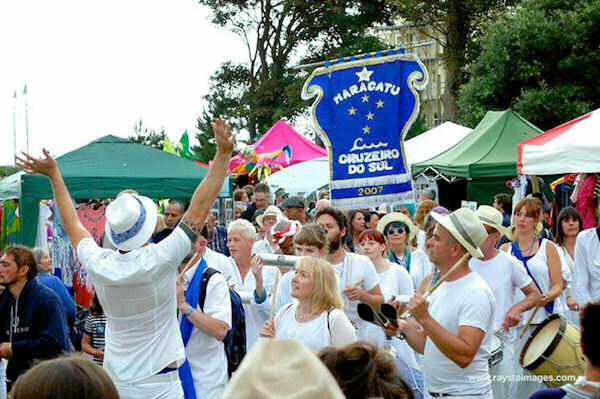 Catch Calling Curtis on 19th August at The Haunt, Brighton and on 21st August at the uber hot Smiths, Shoreditch E1. 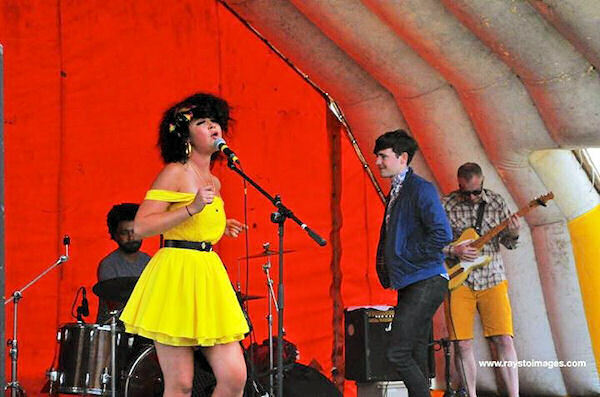 Red Raucous	– Red Raucous are a UK band based in Brighton playing Rock an Roll/Americana/Pop. Base Fest! Homeless NOT Hopeless. 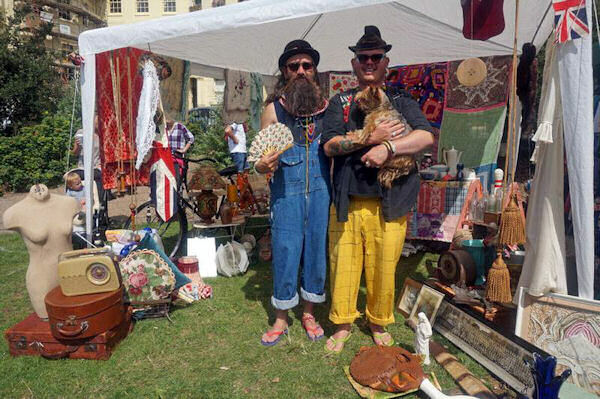 A one day FESTIVAL showcasing the many of talents of Brighton & Hove’s homeless community in partnership with First Base and Brunswick Festival Group. 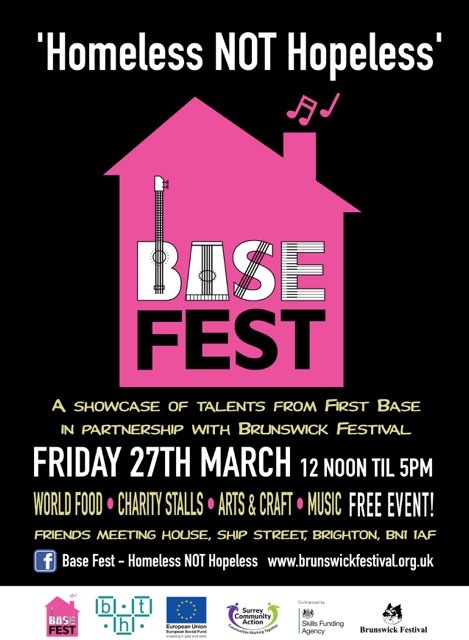 Brunswick Festival Group has joined forces with First Base to present a one day festival at The Friends Meeting House in Ship Street on Friday 27th March. This free event will seek to raise awareness of the issues facing rough sleepers and vulnerably housed people in Brighton & Hove. It will also provide an opportunity to showcase to the wider public the wealth of skills, brilliant creativity and diverse talents that lie within the City’s homeless community. A community who might be homeless, but who are certainly not without hopes and aspirations for brighter futures. *First Aid *Event Management * Volunteering * Arts & Crafts * Theatre workshops * Music * Social Media & IT *Graphic Design *Photography * Creative Writing * World Food Recipe Sharing * Djing *Gardening…and more. This project was made possible thanks to a community grant of £15,000 from the European Social Fund. or check out the Base Fest FACEBOOK page for information about what’s on. 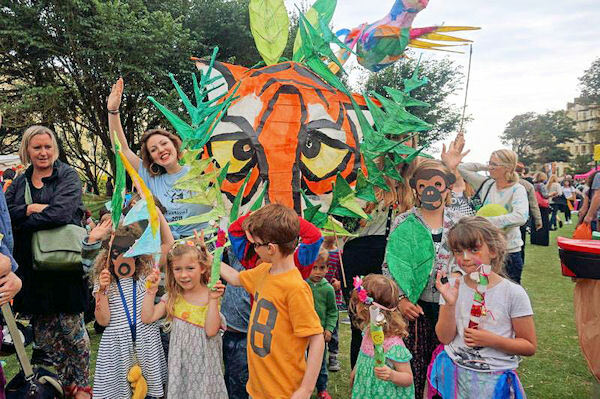 In August 2014 BCFG was successful in securing £10,000 from the Big Lottery, Awards For All scheme towards expanding it’s ‘Willowisp’ children’s area and to provide free arts and crafts activities at other local community events in the area. 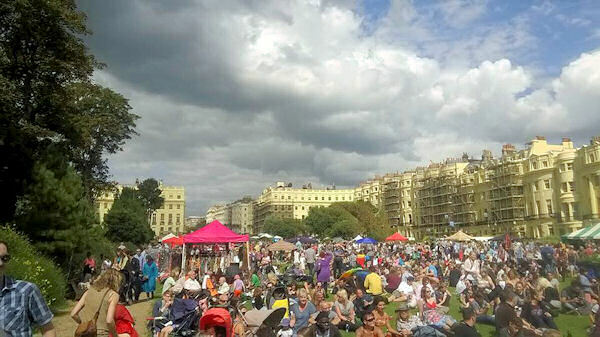 The numbers of children taking part in the Festival is increasing year on year due to the growing population of young families in Brighton and Hove. ‘Willowisp’ provides a space for parents, carers and toddlers to play, be creative, have fun together, meet other families and socialise in a safe, well supervised and stimulating environment. 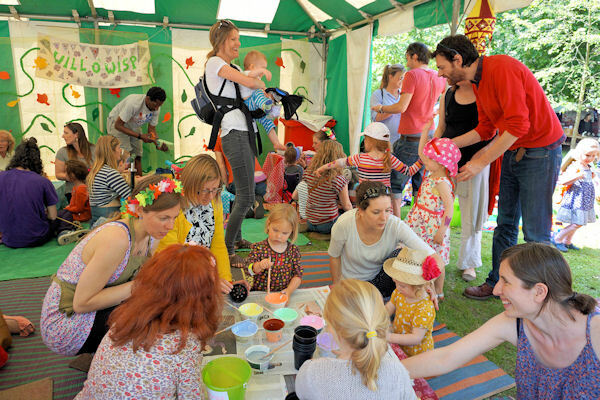 Funding will go towards buying a beautiful Indian festival marquee as well as new books, toys and arts materials. Brunswick Community Festival Group is delighted to announce that it has received a community grant of £15,000 from the European Social Fund to deliver a series of creative learning activities and vocational skills development training as part of it’s ongoing community outreach and education programme. BCFG will work in partnership with the First Impressions Project at Brighton Housing Trusts’ First Base, which supports people who are homeless in Brighton & Hove to move away from street homelessness and become ready for work. 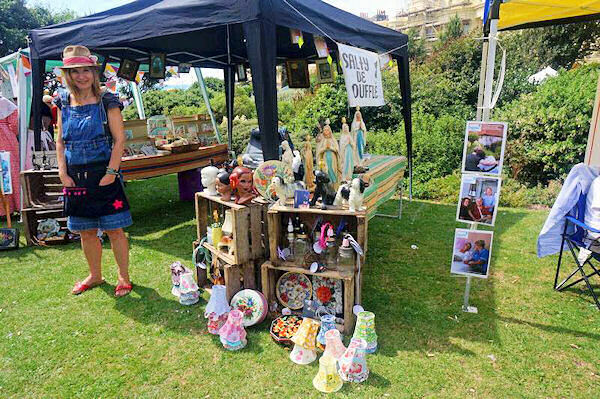 The project builds on the work BCFG developed with St.Patrick’s Homeless Shelter 12 years ago, and will reinforce its commitment to involving the more disadvantaged sectors of the local community in Festival activities. 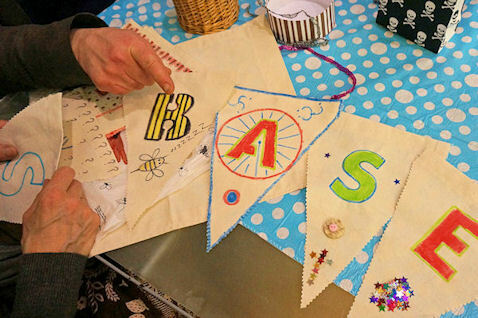 The creative learning programme will culminate in a mini-festival or open day at First Base. The BCFG team will support and guide participants through each stage of putting on their own celebratory event (scheduled to take place in March 2015 – date TBC) giving them the opportunity to open their doors outwards and showcase their work and talents to the wider community. The South East programme is administrated by ESF community grants are grants of up to £15,000 which enable small voluntary and community organisations to reach out to some of the most disadvantaged and excluded people. The First Base First Impressions Project works with homeless and insecurely housed men and women in Brighton and Hove to address the barriers preventing them from working and moving forward with their lives. The project works with people who have successfully engaged in informal non-vocational activities such as arts groups, life skills courses and group activities at First Base Day Centre and supports them to move on to formal activities such as CV preparation and vocational training. 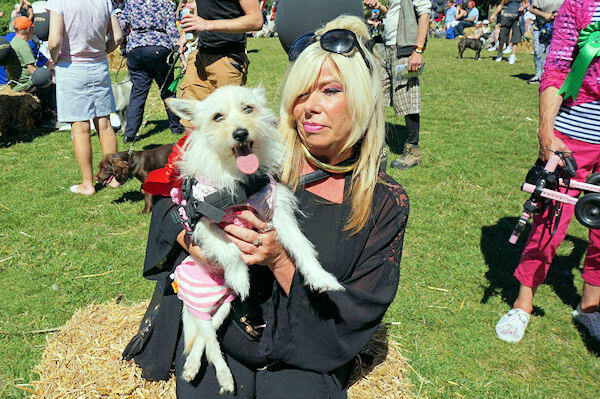 Despite atrocious weather caused by the ex-hurricane Bertha, Scruffs the dog show was a huge success, so we would like to say a big thank you to everybody for making such a dogged effort on a very wet day. The sun eventually shone, and we all had some fun. 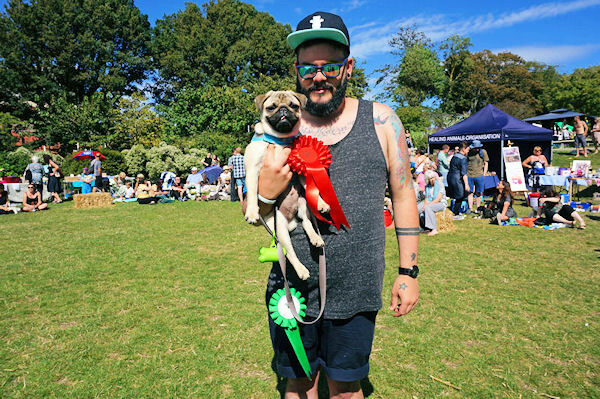 Special thanks to : John for his mastery of the ceremony, Snaffles gourmet dog food for the find the sausage prize, Seven Dials florist Kate Langdale for the beautiful best in show bouquet and Brices estate agents for the best in show trophy. 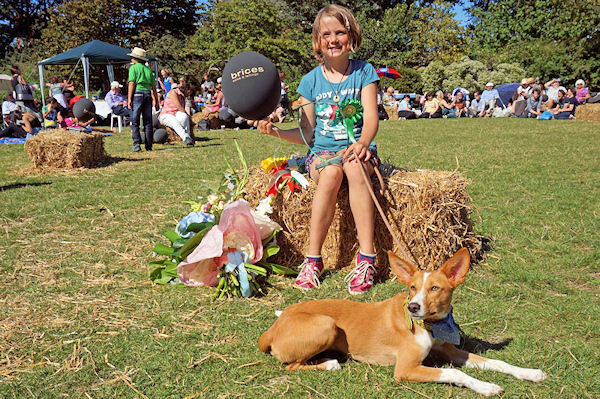 Most honorable doggy mentions to : Betsy for her spinning trick and Norman for his distinguished good looks. Thanks again everybody, and every dog too.